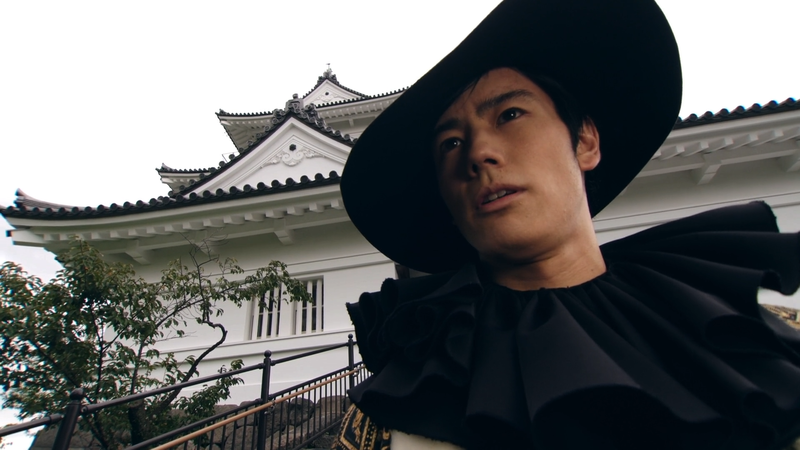 The megacorporation Dan Foundation declares independence from Japan as the head, Dan Kuroto, declares himself king of this tiny new nation! 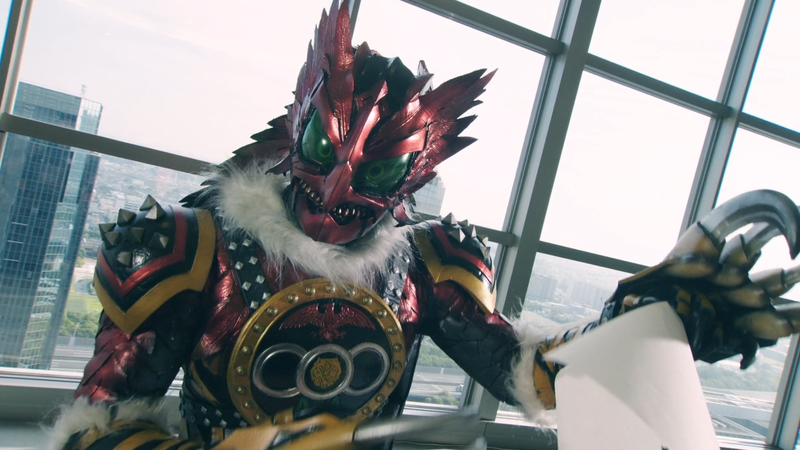 Sougo and the others go to investigate this new king, but they discover that the once-Kamen Rider Genm is now Another OOO! How did this happen?